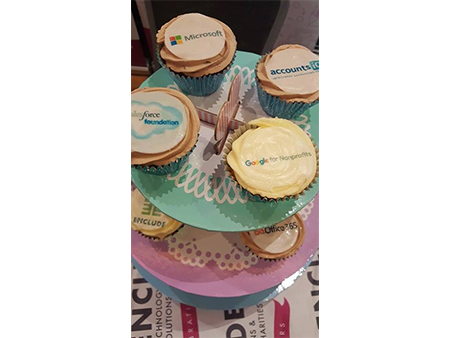 If you’re sourcing cakes or cupcakes to promote your business at a corporate event, expo, re-brand, product launch then add our personalised cupcake toppers. 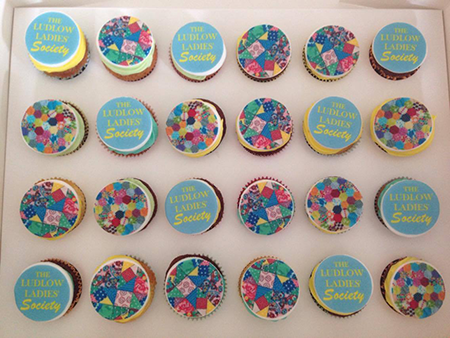 We can print your company logo, QR code, slogan or any artwork on to icing. 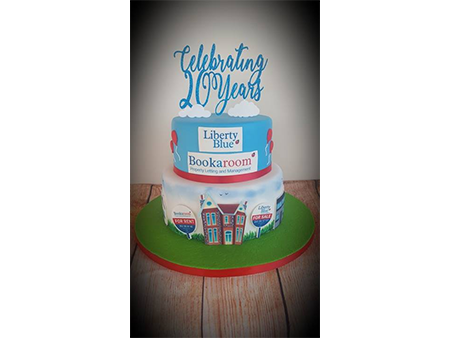 Simply email us at topcakeireland@gmail.com or click here to contact us with your details. We have completed toppers for Solicitors, Hairdressers, Hospitals, Charitys, Clubs and many other businesses.